September 13, 2017 This post may contain affiliate links. 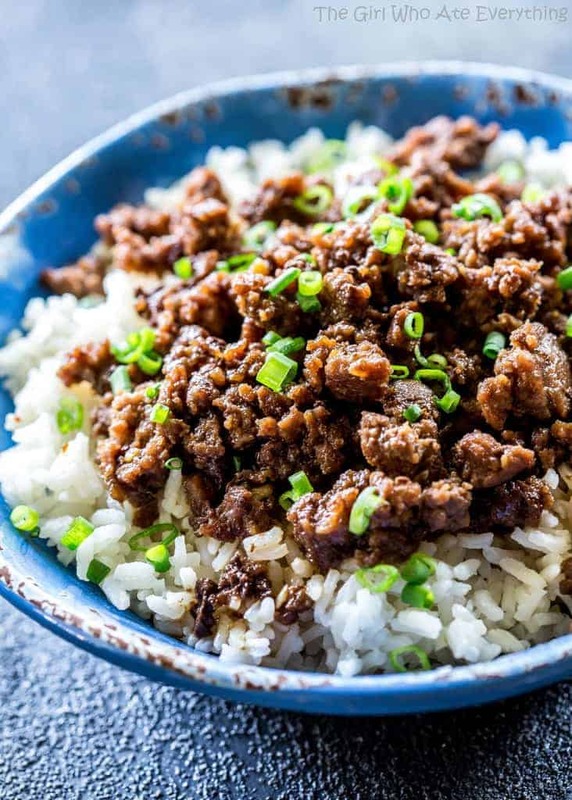 These 15 (Definitely Not Boring) Minced Beef recipes put a whole new spin on regular minced beef. They are definitely going to change the way you see this budget beef cut (can I call it a cut? I Wonder). 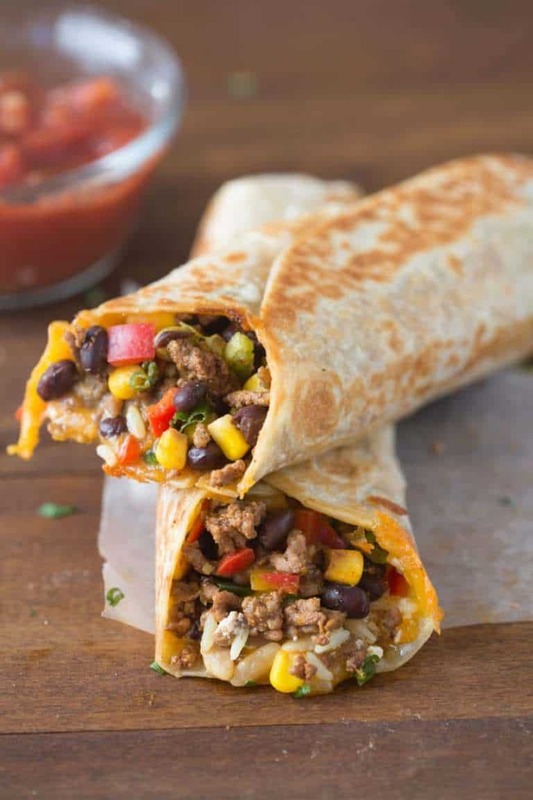 Each of these delicious, healthy dinner recipes will get the “Wow, Mom. This is Amazing” kind of response you’re looking for and keep that grocery budget in check! It’s been that kind of week. I got a rusty piece of metal in my eye while building the lambs a play area (husband was getting annoyed with them camping out on the deck. Rightly so, I guess). Anyway, a couple of hours later, after my eye turned black and blue and looked like I had been stung by a 100 bees in the face, I decided that I would avoid contact with the entire human race until it healed. Which meant sending the husband and two of the kids to do the weekly grocery shopping. Without a list! Which means that at around 3pm every day this week, I’ve been thinking the same thought – “What shall I make for dinner?. Then I get annoyed with myself. If only I had put in a bit of effort and done a meal plan before I sent the husband food shopping, then this wouldn’t be a problem. But it is. A 3 more nights problem until grocery shopping day on Friday. I am a cheapskate when it comes to food shopping. I don’t like going to the supermarket more than once a week because then I blow my budget. I know my faults. I MUST resist that second trip at all costs! But this has left me with that age old, super frustrating “Whats for Dinner” Dilemma. 3. Ice Blocks.The Water type. Yip. It’s kind of sad that I’ve let it get to this point. But am I worried? No. No I’m not. Because I have this sneaky little list of minced beef recipes up my sleeve that I know will impress even my family of apprentice food critics. Are you ready? Take a deep breath, because I am about to rock your World! 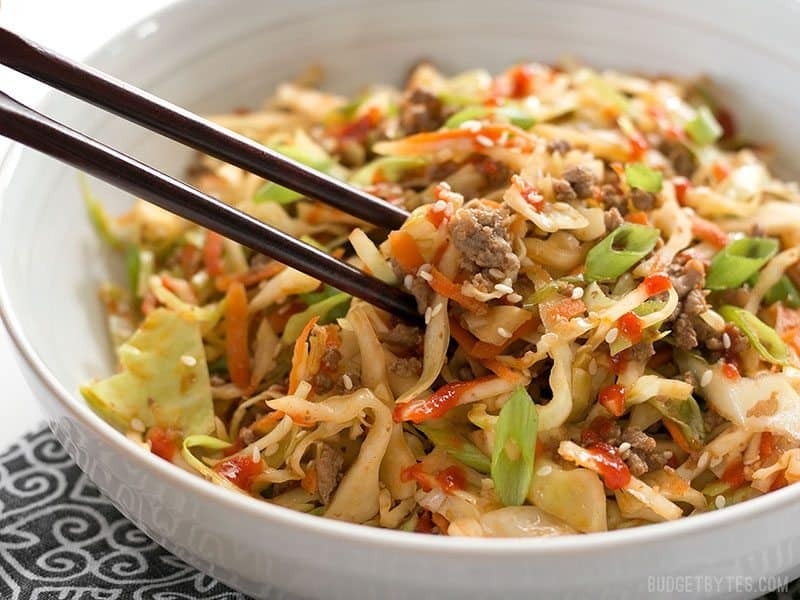 15 Minced Beef Recipes that will Blow your Mind! This was a classif when I was growing up. And I loved it. We would add a little curry powder to the mince (a teaspoon should do it) to give a little Indian Cuisine Spin on the meal. But with or without it, it is delicious and great as leftovers in school lunch boxes the next day too. You had me at “Sweet and Spicy”. I have an undeniable sweet tooth. So this gets a double thumbs up from me. This is my husbands choice. 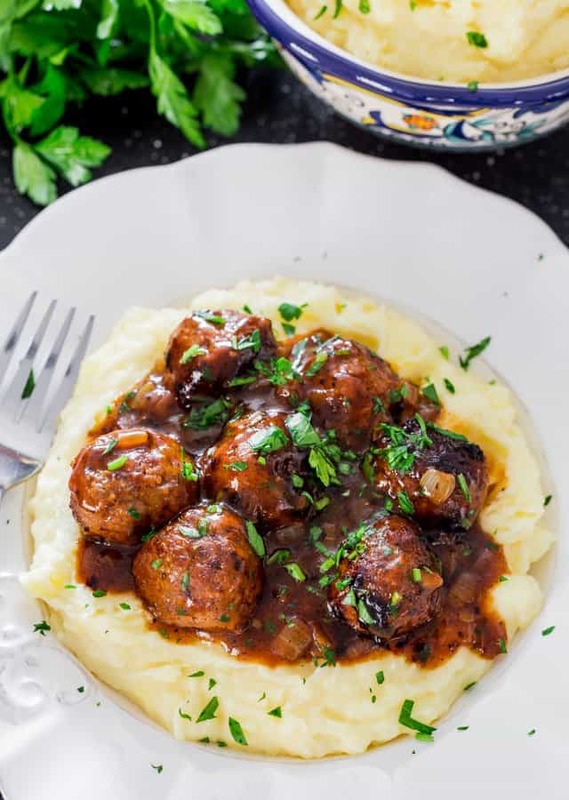 But then what’s not to love about thick, savory gravy on top of creamy mashed potato. I could eat this with a spoon right now. Tastes amazing and is on your dinner table in just 15 min from start to finish! 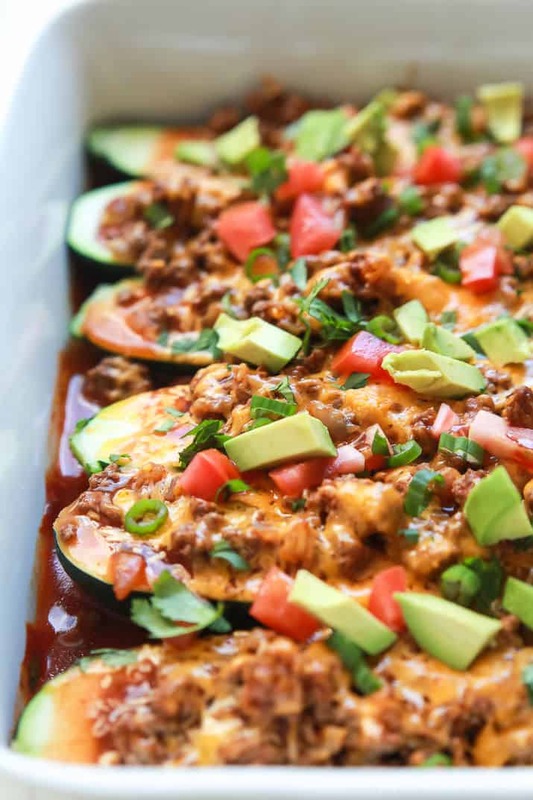 A simple, stuffed Zucchini recipe that will quickly become a family favorite! 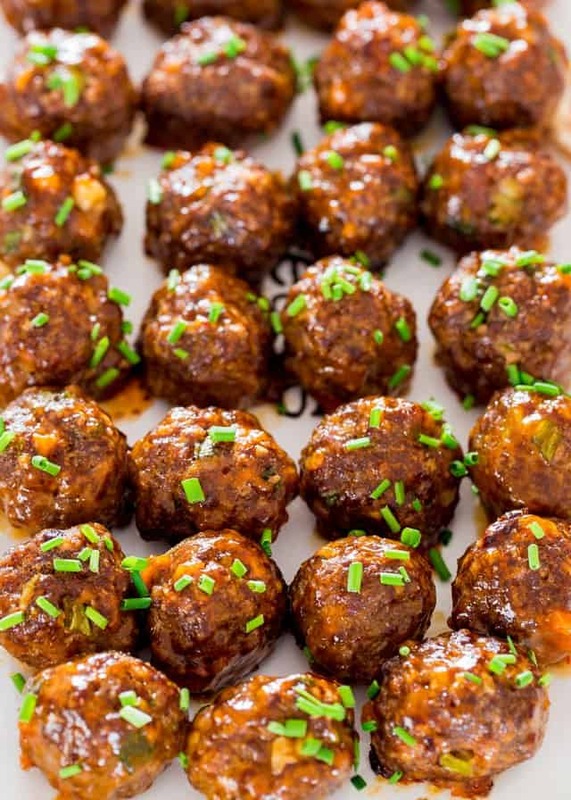 Perfect for a light Summer meal or if you are entertaining a big crowd. 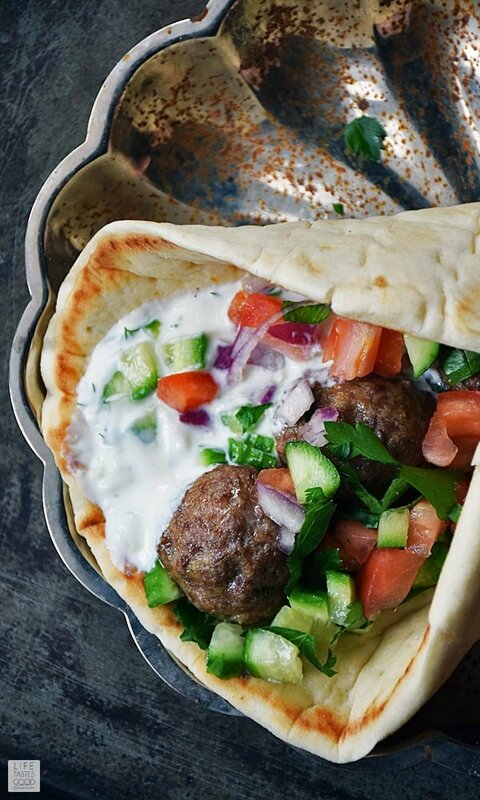 Looks amazing, tastes incredible and impresses every time! 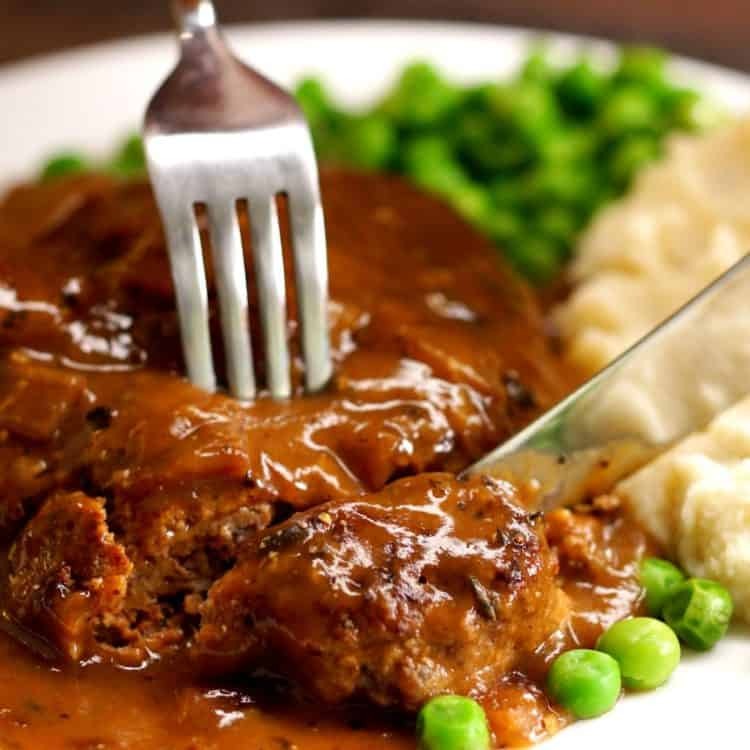 The mini Version of Salisbury steak. Really kid friendly and warms the tummy on cold Wintery nights! Still a Family Classic in our home. I make this once or twice a month and it’s always a crowd pleaser. 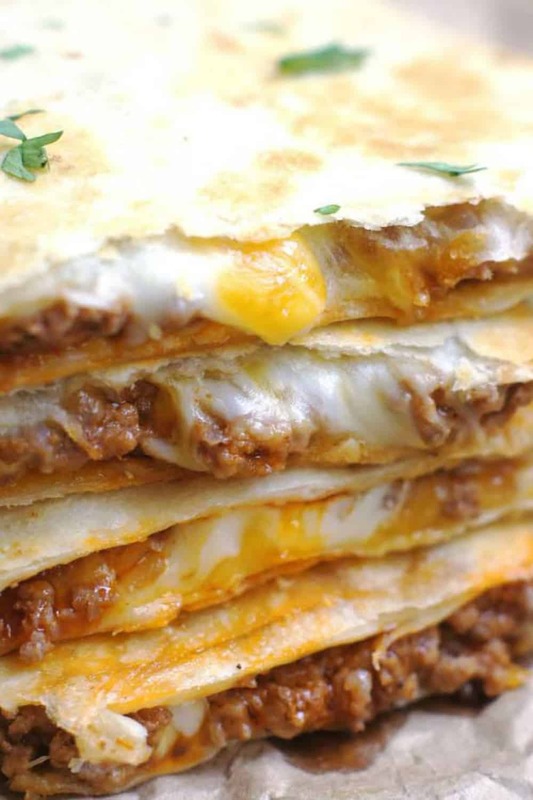 Funny enough, cheesy beef quesadillas have become a feature around here. The two younger kids have just figured out how to make their own Quesadillas. So now any leftover mince becomes hot property for whoever gets their hands on it. Need to feed a bunch of hungry kids fast? 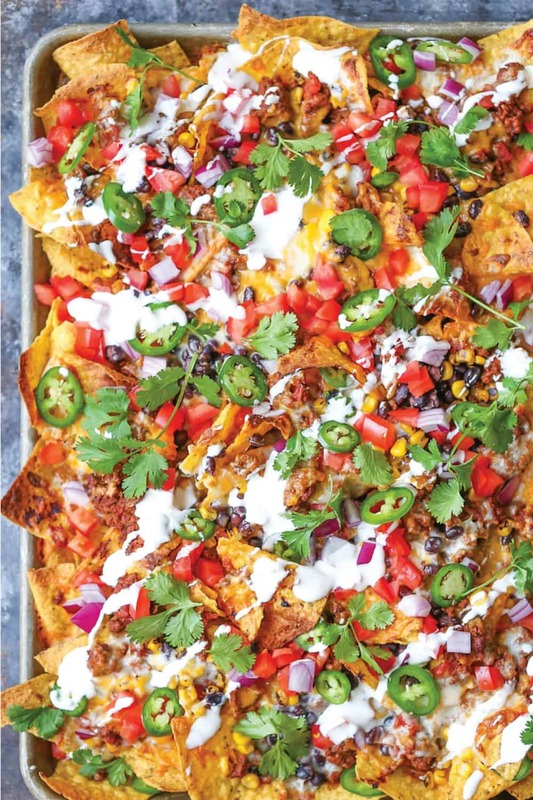 Loaded Sheet pan Nachos is your answer. One big tray of deliciousness that delivers! Sticky, Sweet and a little bit smoky. Oh my Goodness!!! 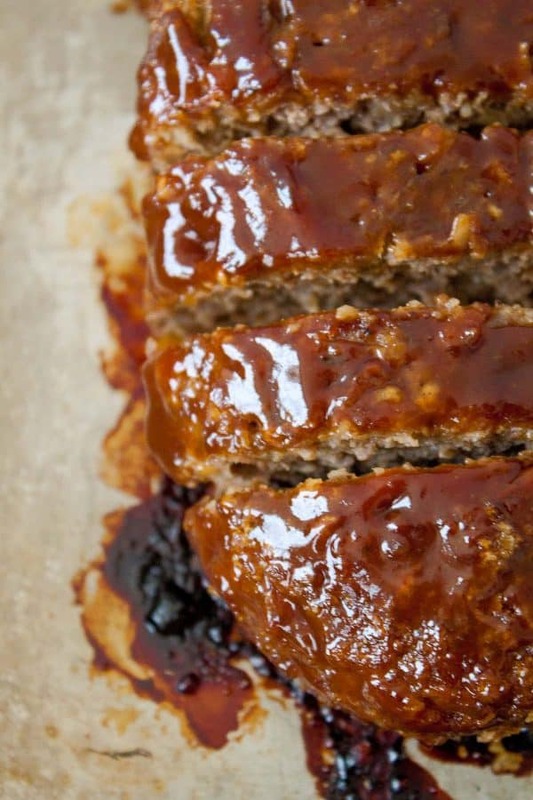 I’ve always thought meatloaf was a really clever way to class up ground beef. IT looks like a little roast. But it’s not. See what I mean? Clever. The recipe call for Barbeque sauce. You can either make your own or buy a ‘good enough’ version. I get mine from a local wholefoods supermarket. Yes it has added sugar, but it’s just one of those things that I just feel is not worth the effort making from scratch just to forgo a little sugar. 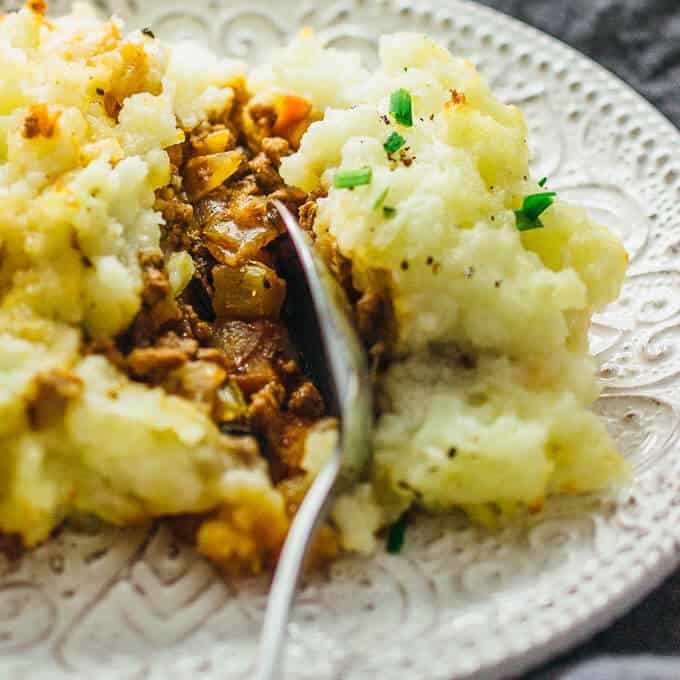 A Spin on the Classic Cottage Pie. Crisp and Cheesy Scalloped Potatoes take this dish to a whole new level. Delicious! 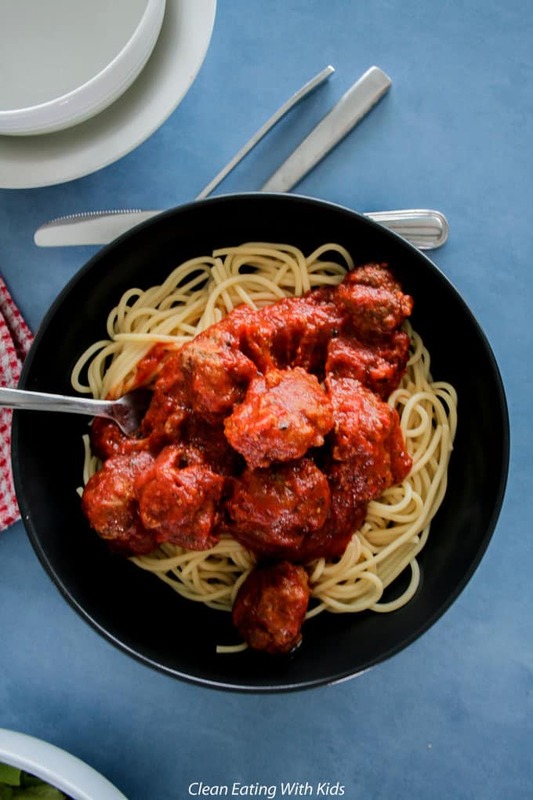 You can skip the wine, but I think it’s what gives this recipe the ‘Wow” factor. You know you are on to a good thing when you eat it two nights in a row! Oh my goodness this is so tasty! Of course …. 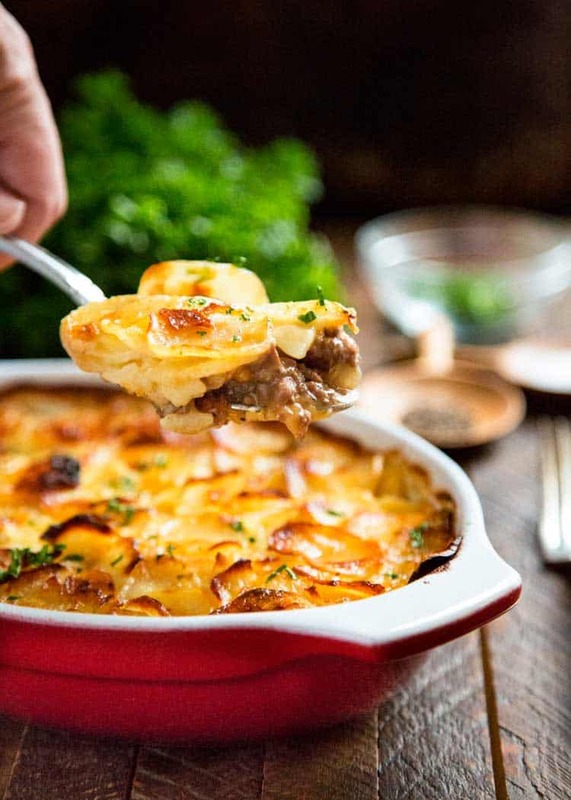 because a gorund mince Recipe Mashup wouldn’t be completed without the traditional Cottage Pie. 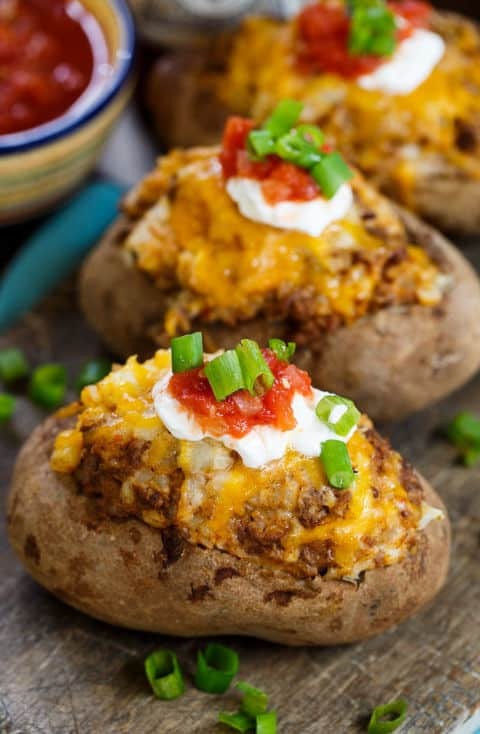 Don’t forget to pin these easy ground beef recipes! 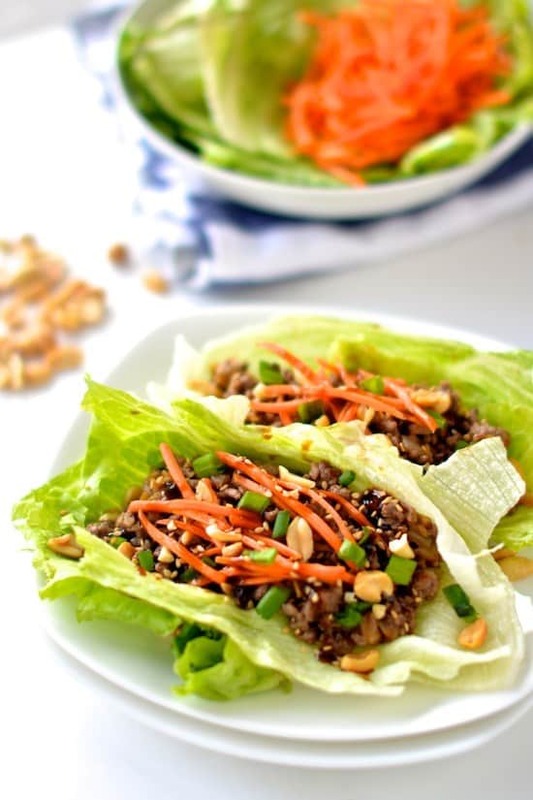 Make sure to follow Clean Eating with Kids on Pinterest for more great dinner ideas.